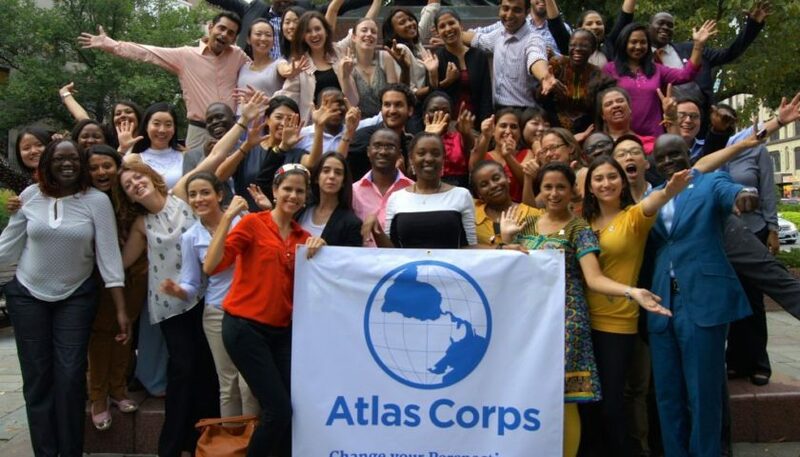 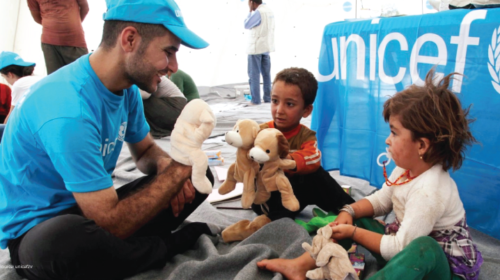 Atlas Corps is an overseas fellowship that targets to address critical social issues by developing leaders, strengthening organizations, and promoting innovation through an overseas fellowship of skilled social sector professionals. 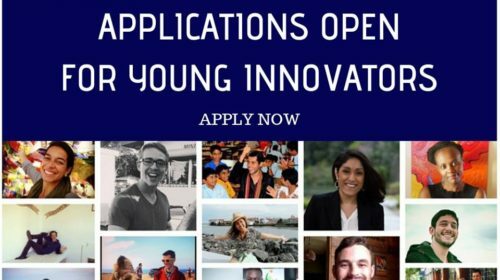 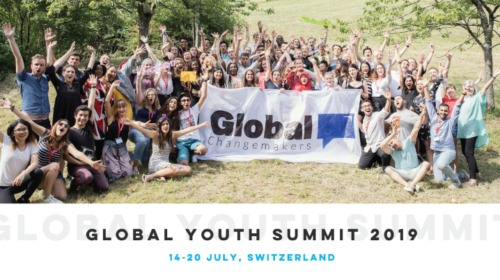 It is a 12-18 months long fellowship that covers health insurance, enrollment in the Atlas Corps Global Leadership Lab, flight and visa costs, and a living stipend to cover basic expenses. 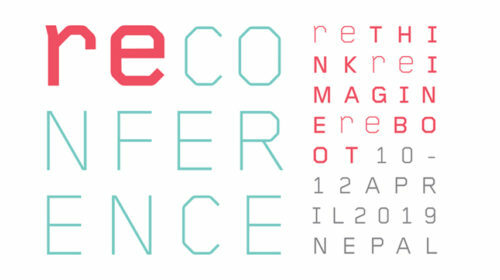 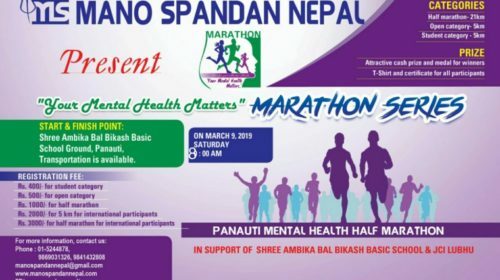 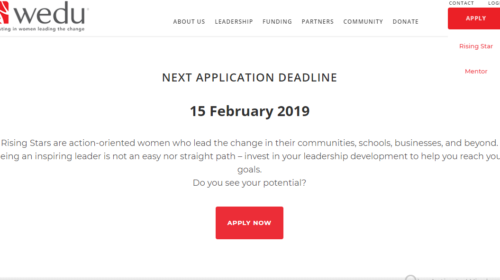 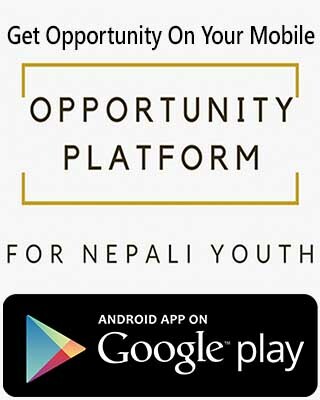 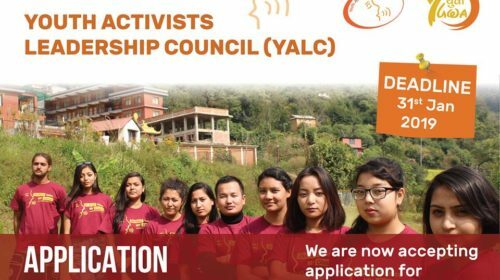 Join the next generation of women leaders in Nepal. 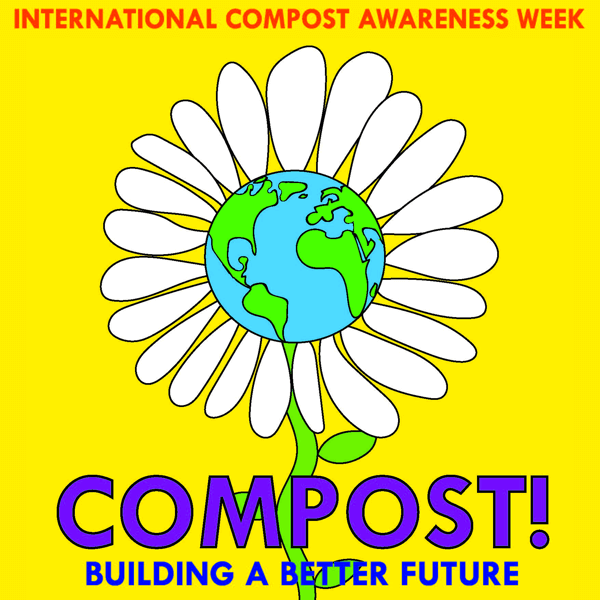 ICAW Poster Contest : Cool the Climate – Compost!